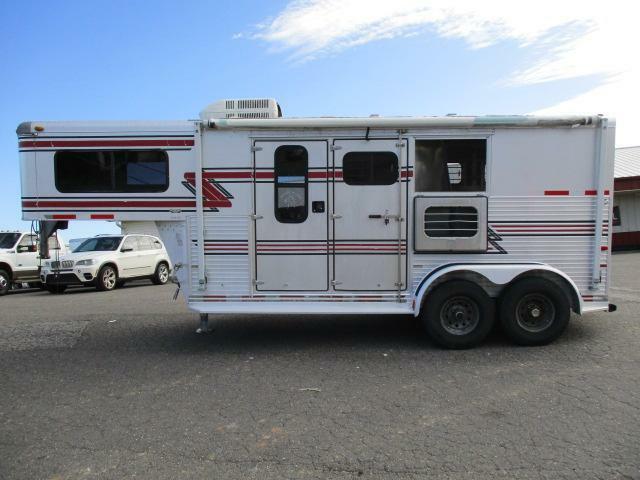 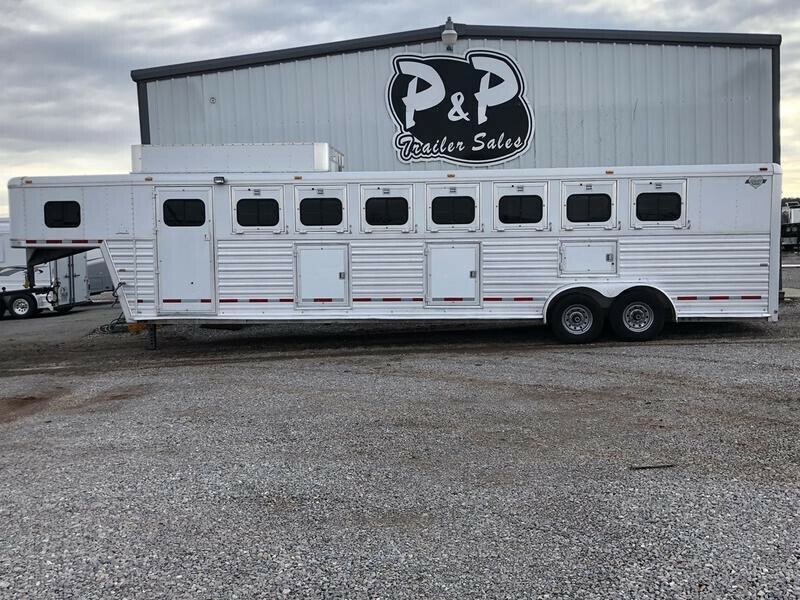 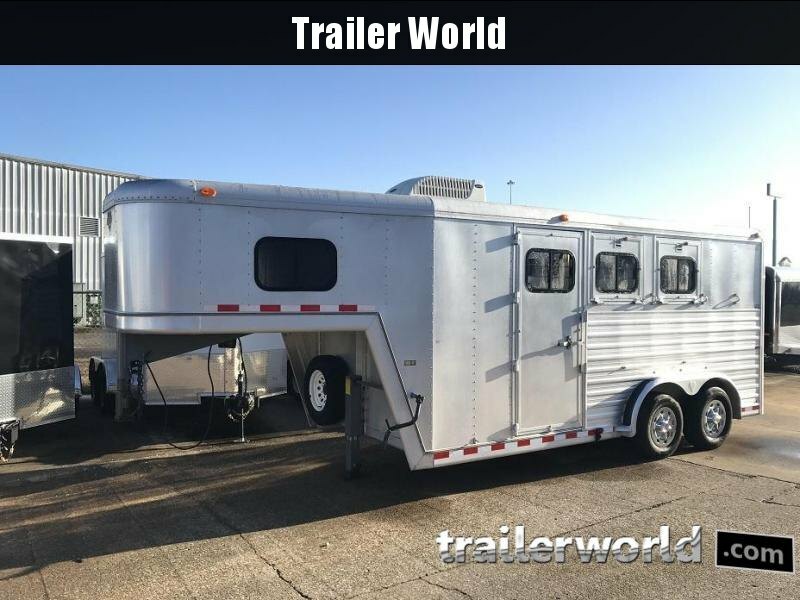 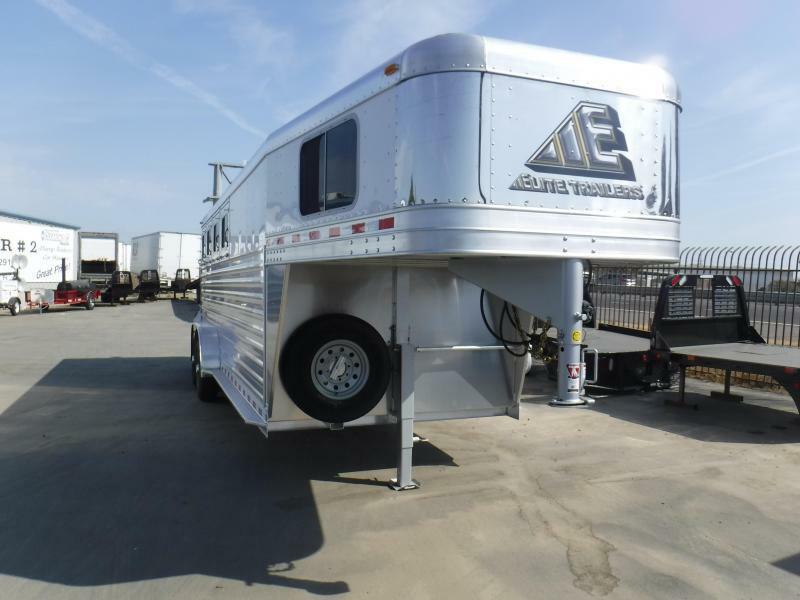 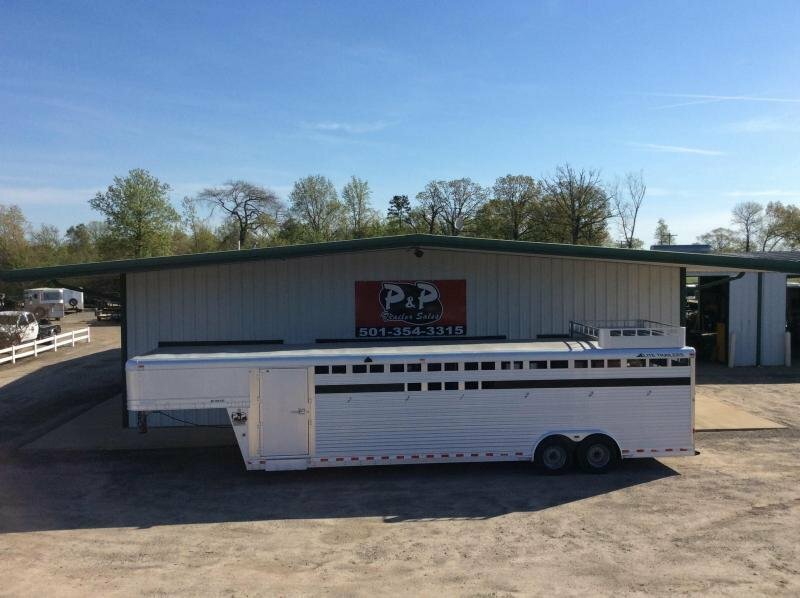 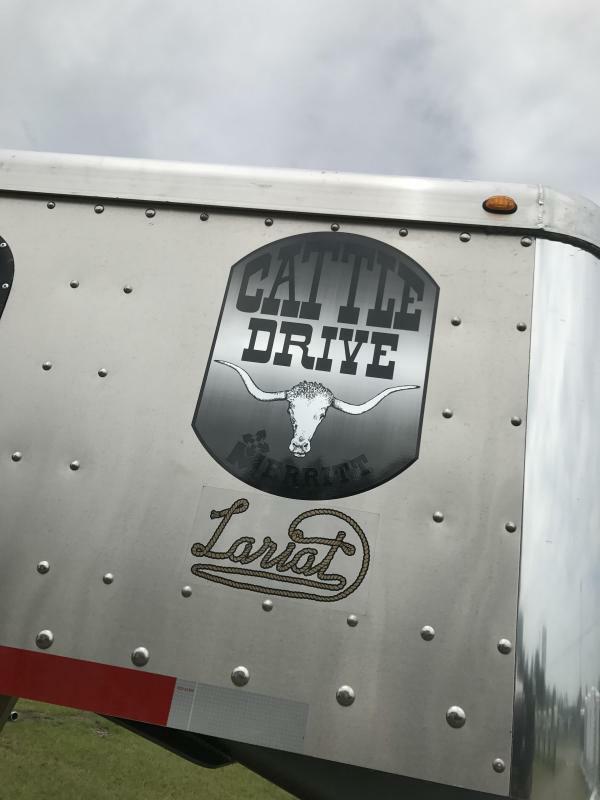 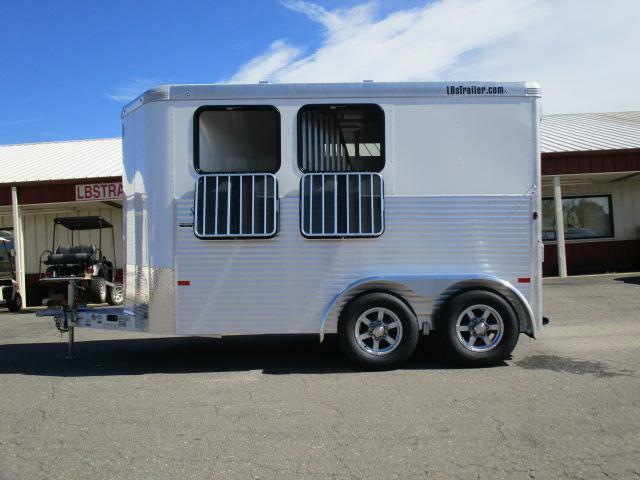 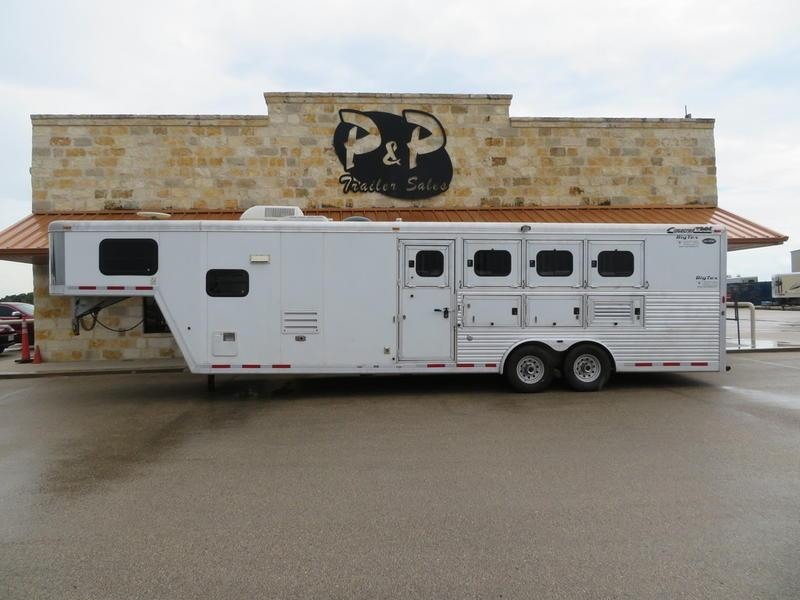 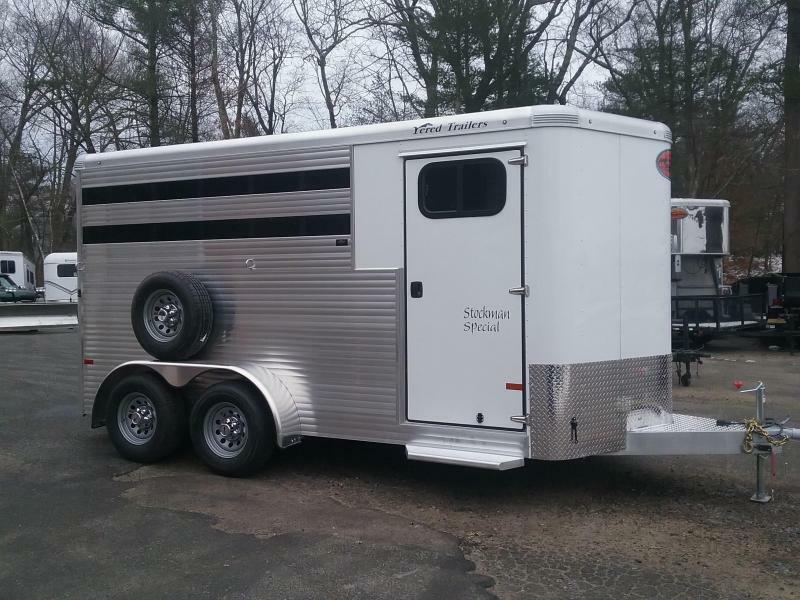 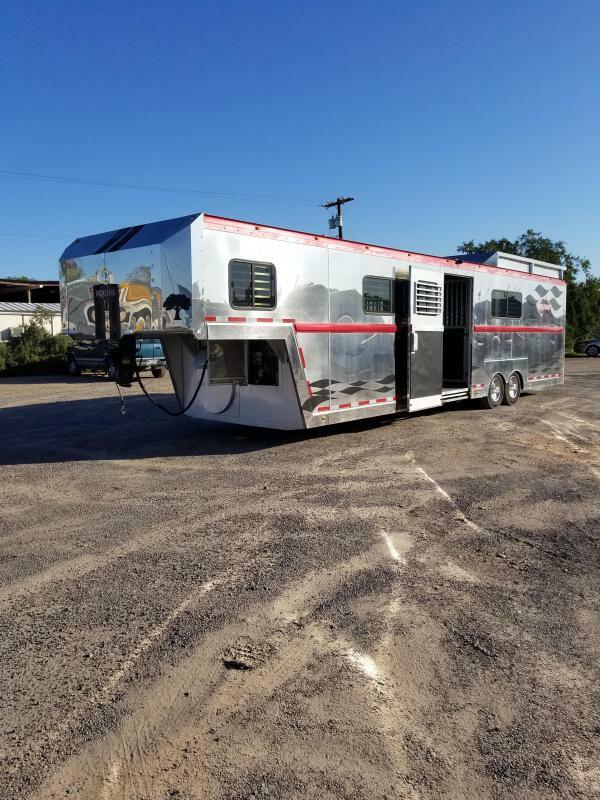 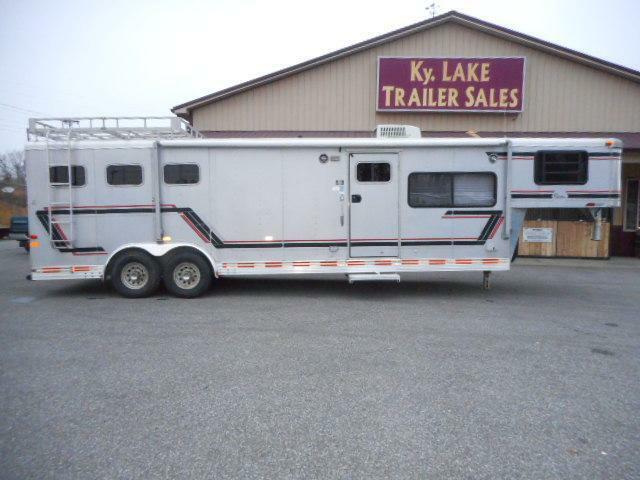 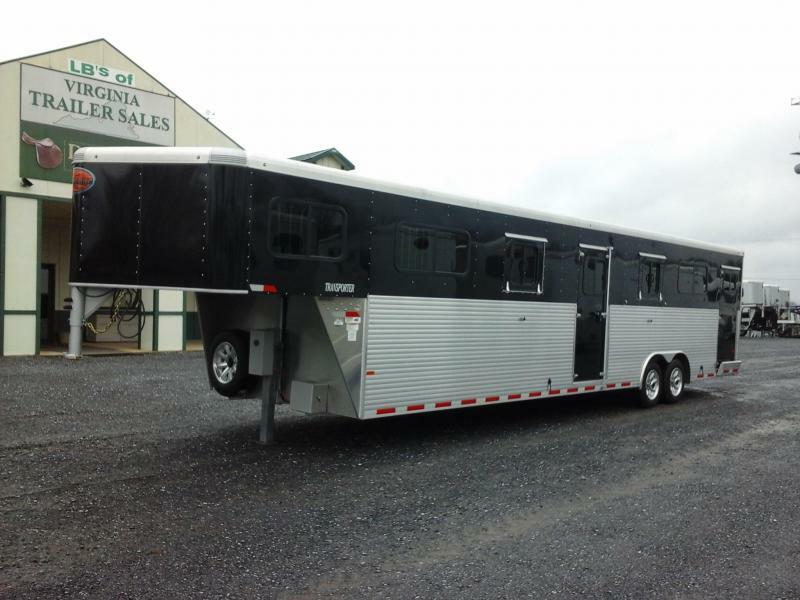 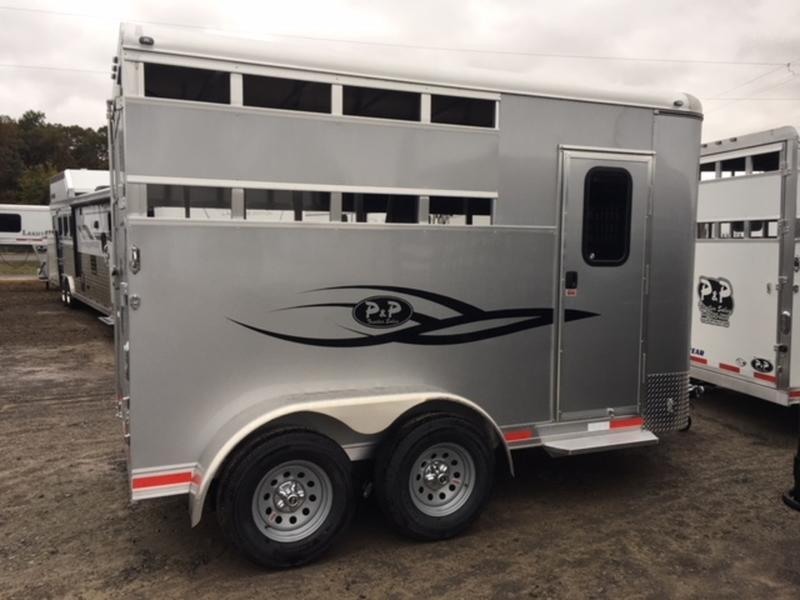 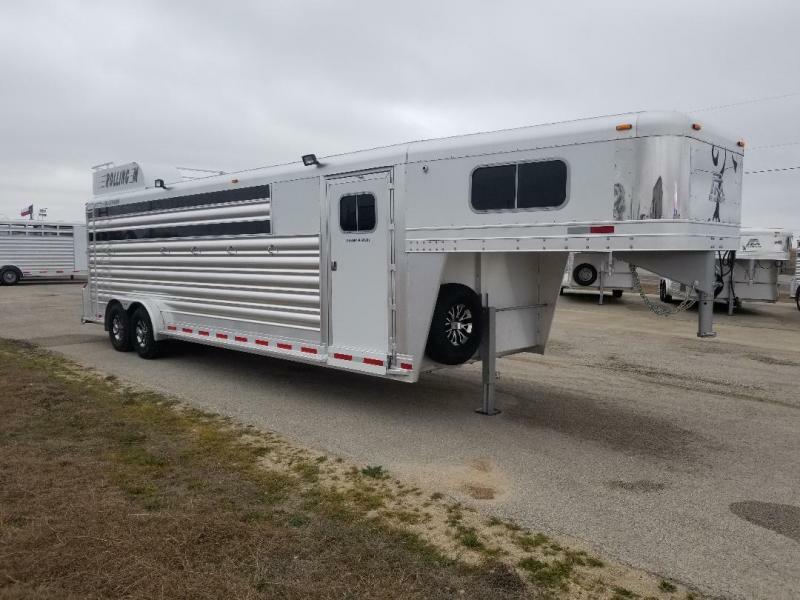 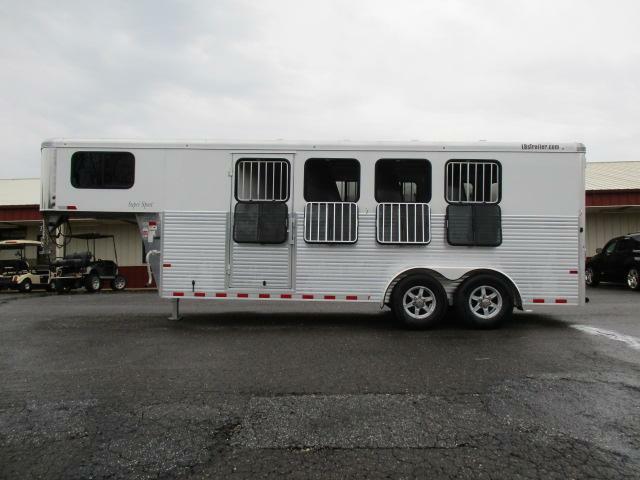 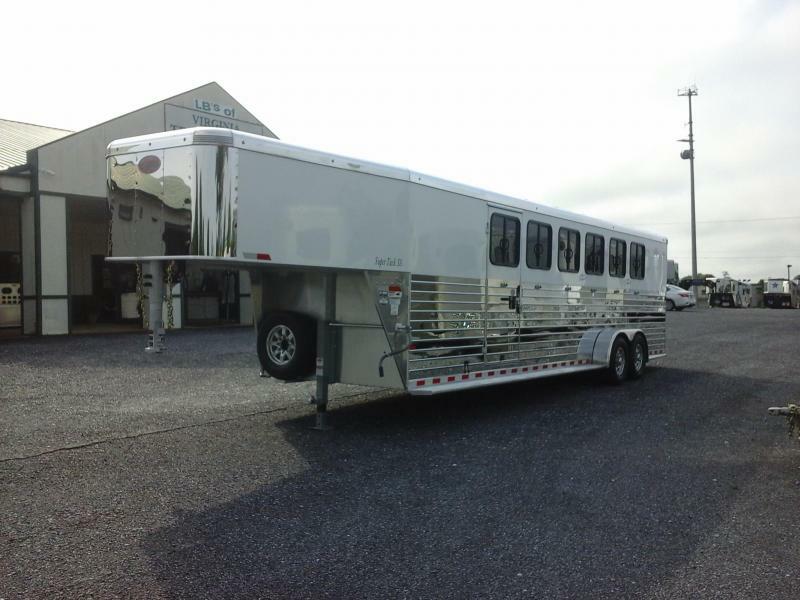 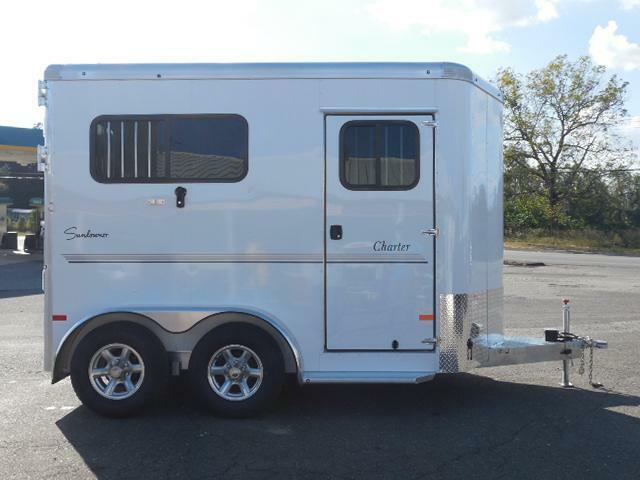 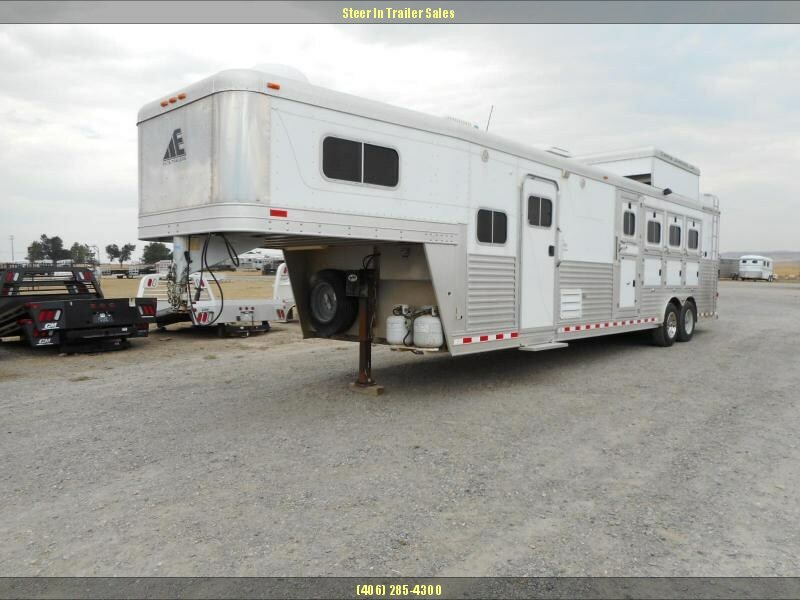 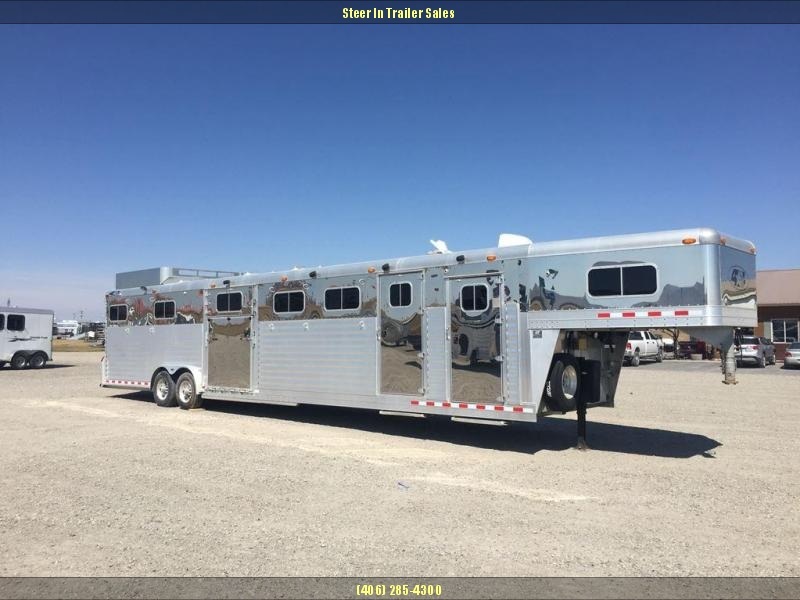 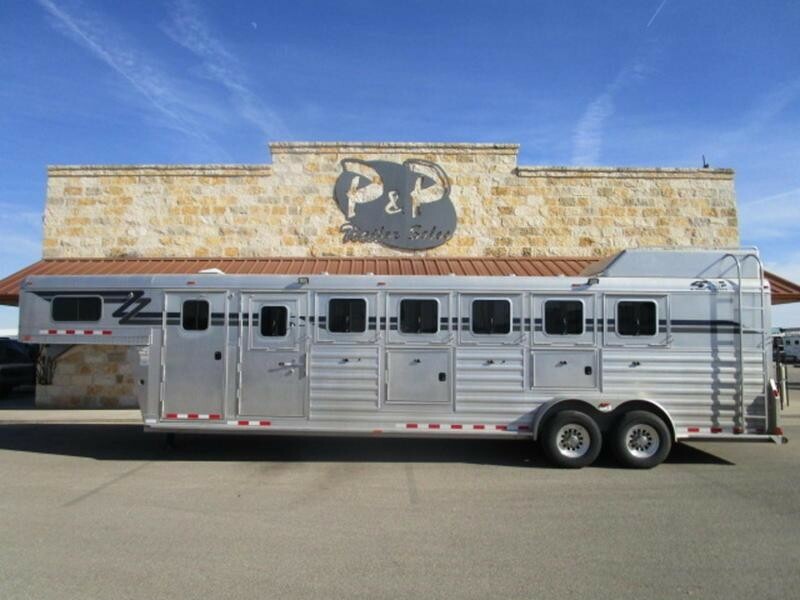 2018 Platinum 6 horse slant trailer. 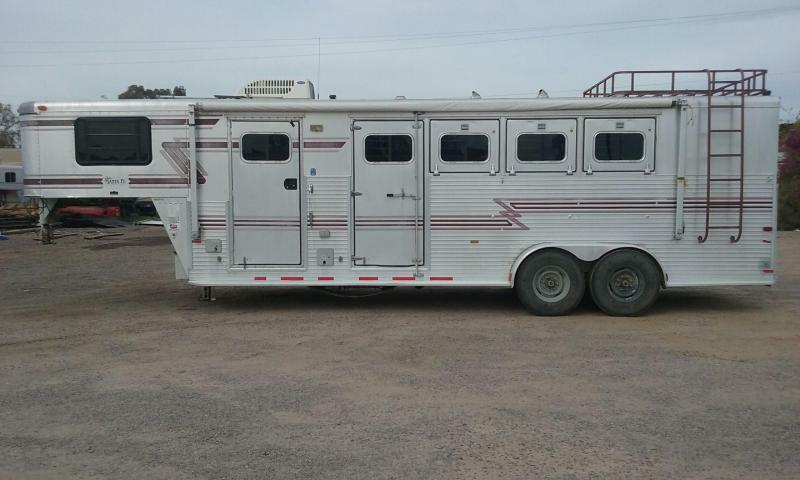 Butterfly rear doors. 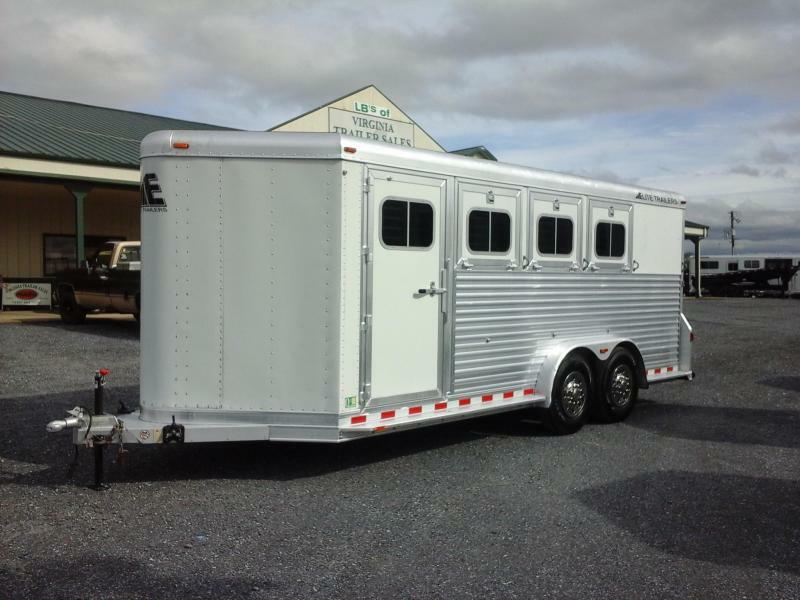 Slats with removable plexi on head and tail side. 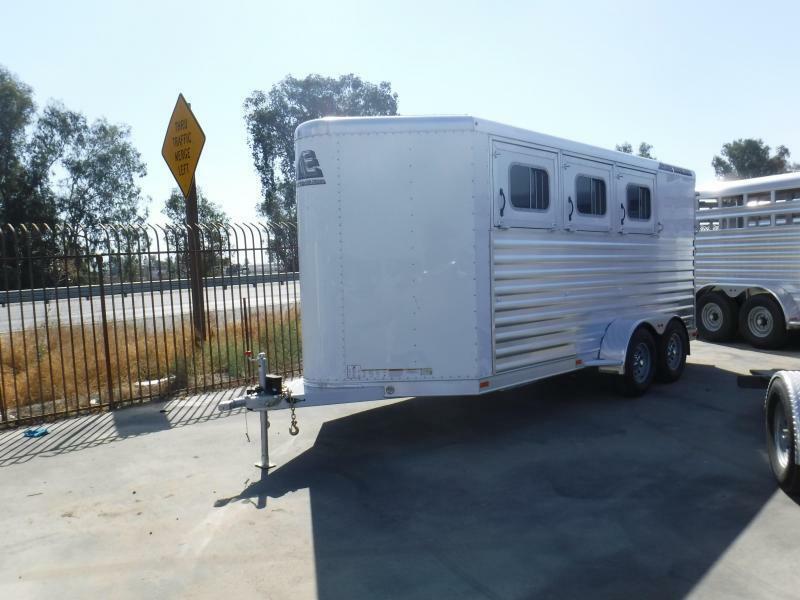 Rubber mats and rubber walls throughout. 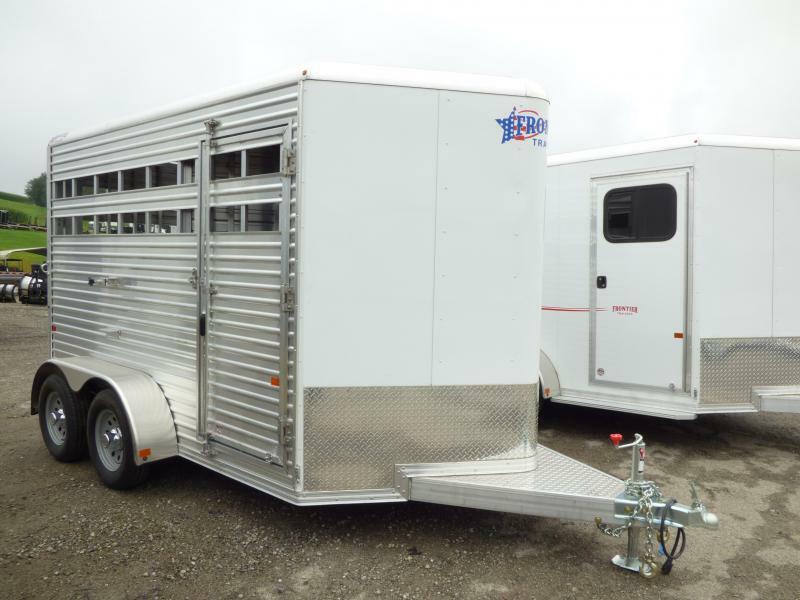 Escape door on head side of front stall. 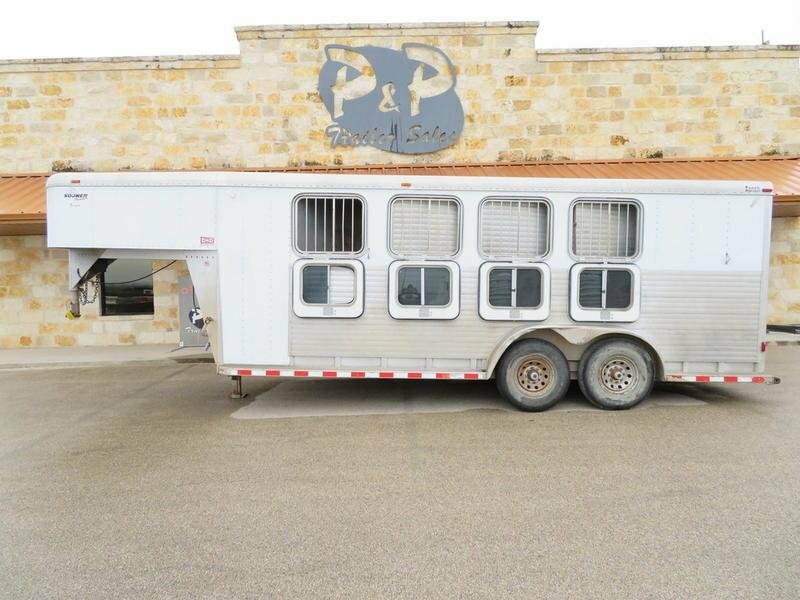 Lots of bridle hooks. 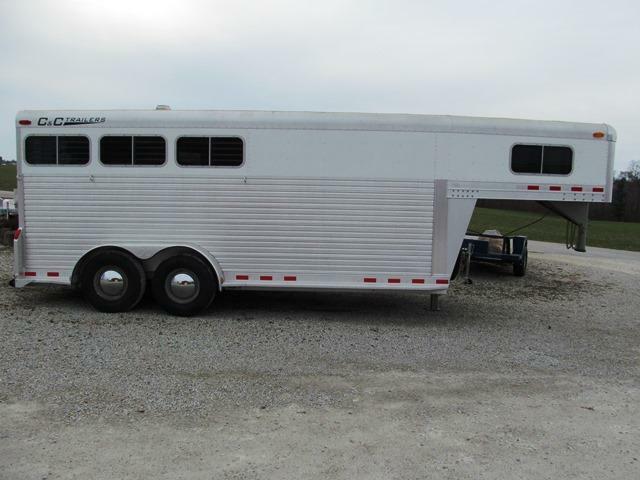 Hayrack. 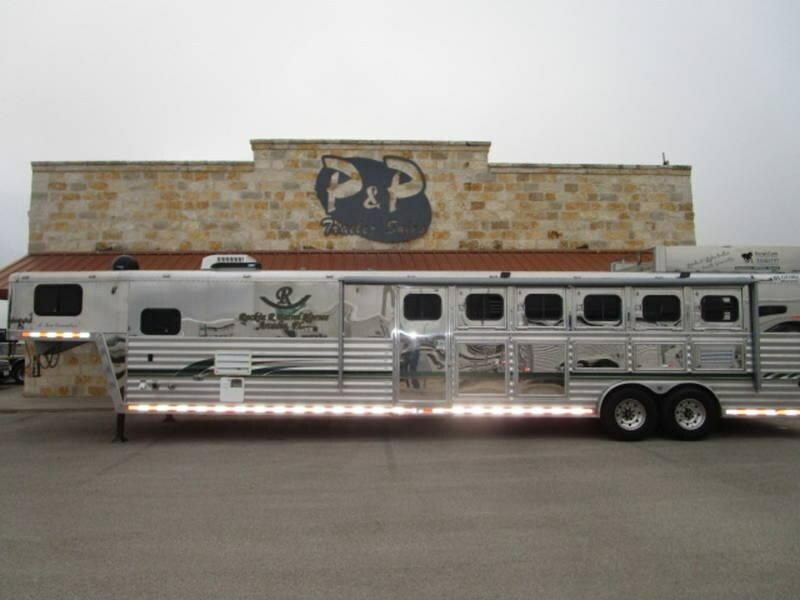 Load lights. 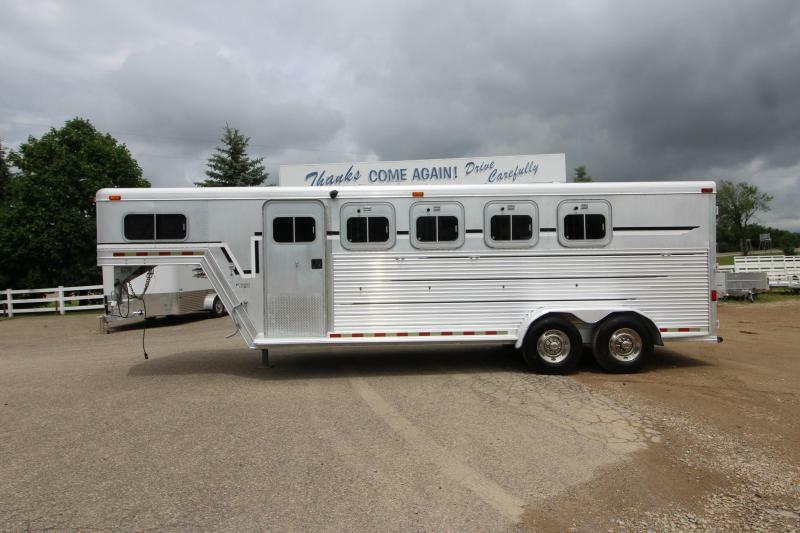 Blanket bars in tack area.